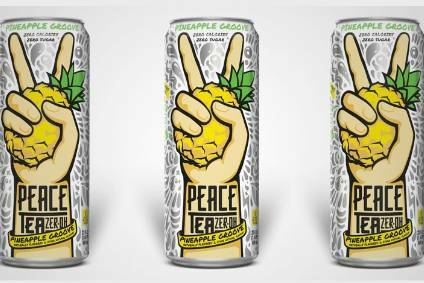 Thatchers has launched its “sweetest products yet” as it targets 18-30 year olds moving away from fruit-flavoured ciders. 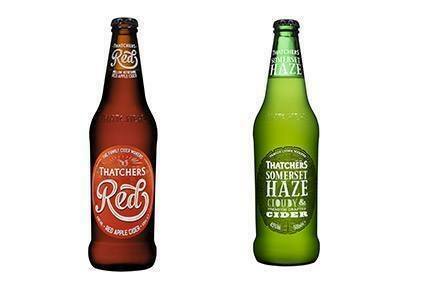 Thatchers Thatchers Red and Somerset Haze ciders will be available from Morrisons and Asda supermarkets across the UK from next week, the Somerset-based cider maker said today. They will be available in 50cl bottles as well as 44cl cans. Both ciders will be available on draught in the on-trade and Red will launch this year in 33cl bottles. Speaking to just-drinks today, Thatchers MD Martin Thatcher said the launches were in response to consumer and retailer demand for non-flavoured ciders. Asked if ciders were seeing a “flavour-fatigue” similar to the vodka category, Thatcher said: “It's quite possible”. Today Thatchers also announced the relaunch of Old Rascal cider with new packaging and 50cl bottle format. Thatchers rival Westons today also announced the launch of craft cider Caple Rd.